Android allows us to easily share any type of content but the system is far from perfect. 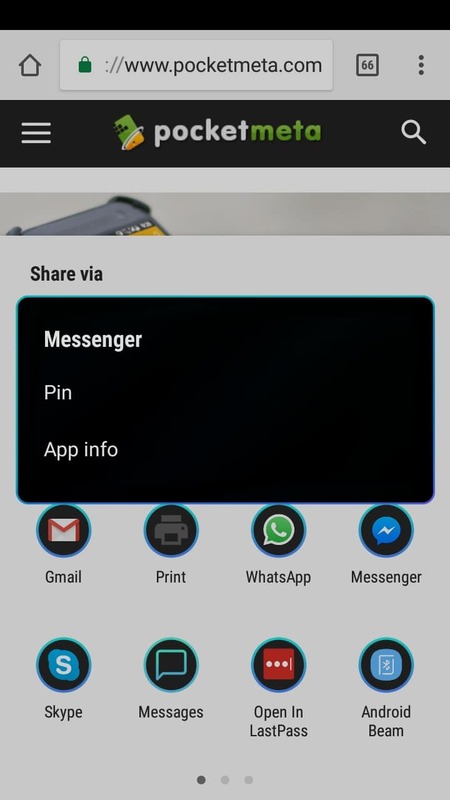 The share menu displays the apps we can use to share the selected item although the order of the apps listed at the top can change between shares thanks to the Direct Share capability. 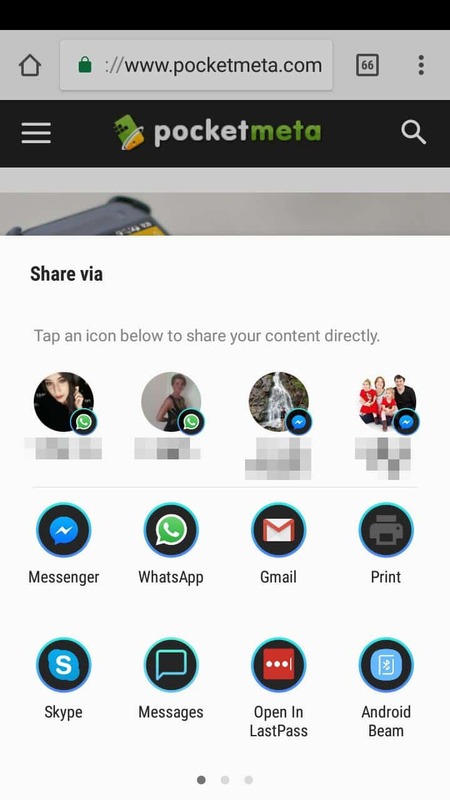 Direct Share looks those people we frequently share stuff with and displays them at the top of the share menu. 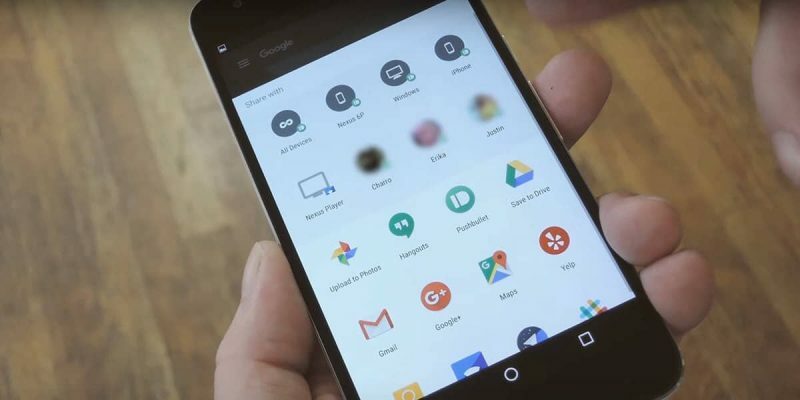 Luckily, it’s possible to edit Android’s share menu so your most used contacts and apps will always be displayed at the top. 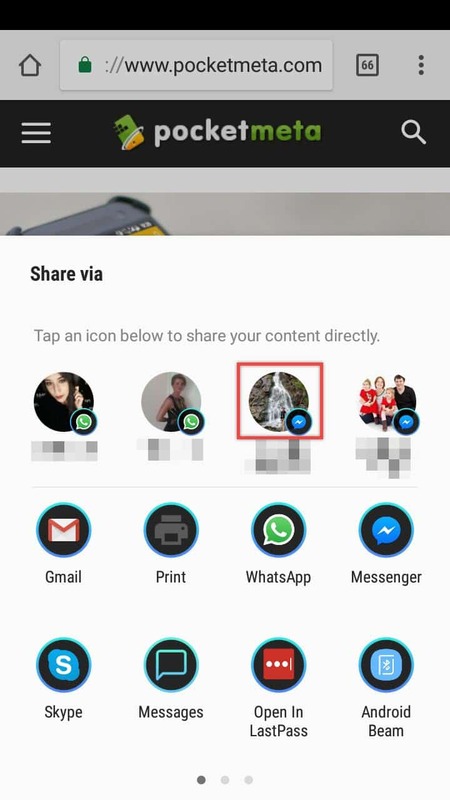 That faint grey line between the top row and the other items separates the Direct Share menu and the regular share menu. Both are editable, so we’ll start with Direct Share which you should have if your device is running Android 6.0 or a newer version. 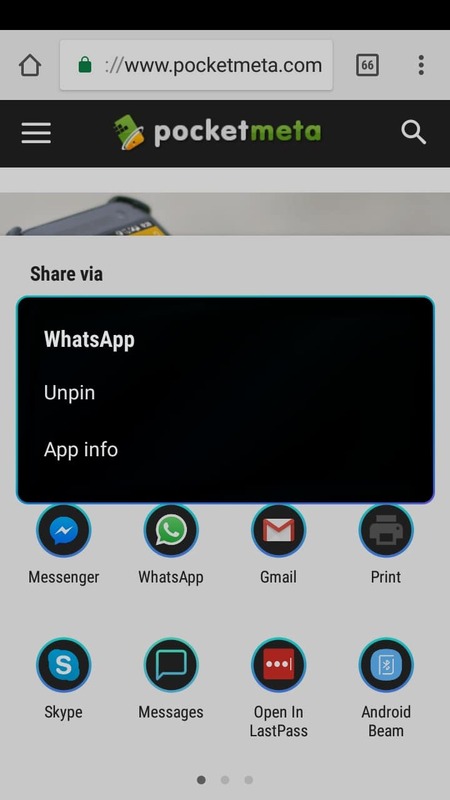 Direct Share displays specific contacts from your frequently used apps and it has up to 8 slots. This means you can share an item directly with a contact. No need to open the app, select that person and then use the Share option. The app will open with the contact already selected removing some steps from the process. This is pretty convenient but you might want to have your contacts listed in a specific order. To do this, start by sharing an item. Once the Share menu opens, look at the Direct Share targets listed at the top. Select the contact shortcut you want to place first on the list and long-press it. Select “Pin” from the pop-up and it will be bumped to the first position in the Direct Share menu. You can do this as many times as needed but keep in mind that pinned targets will be listed alphabetically, so there’s only so much control you have on their order. Changing the item order in the regular share menu is done in a similar manner. In the example above, I long-pressed the WhatsApp icon and pinned it. Because pinned items are listed alphabetically, and the Messenger shortcut was already pinned, WhatsApp was bumped to the second position in the regular share menu. 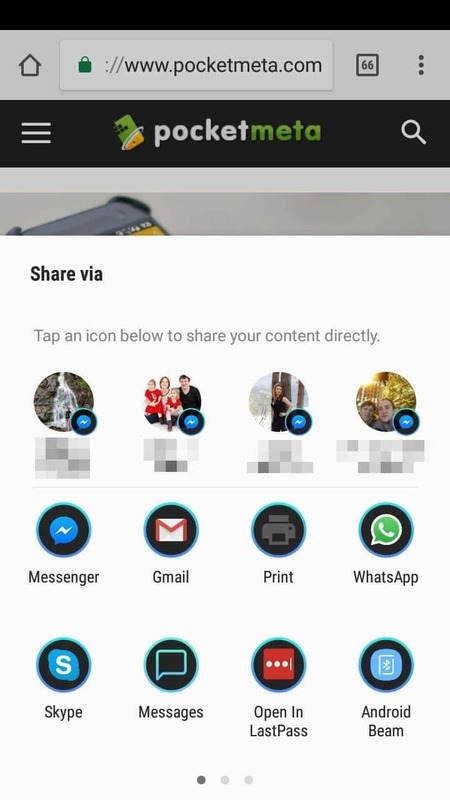 While this behavior doesn’t allow you to set the exact order of the apps in the share menu, the ones you use most will at least be displayed at the top. If at some point you don’t want an app to be at the top of the regular or Direct Share menus you can simply unpin it. Long-press the item and tap “Unpin” in the pop-up menu. After that, it will return to the position that Android decides it should be in. Even though you can’t decide the order of the pinned items, it’s still worth spending a couple of minutes to edit Android’s share menu. At the very least, you’ll have your favorite apps and contacts at the top and avoid unnecessary scrolling in the share menu.